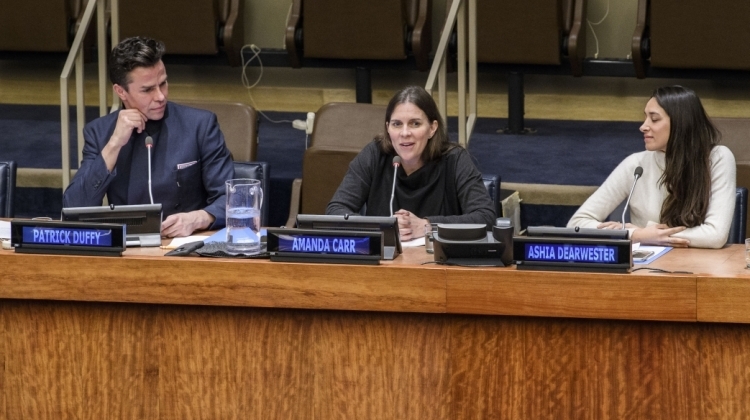 An event was held at United Nations headquarters to promote using fashion as a vehicle for social change, under the theme "Fashion and Sustainability: Look Good, Feel Good, Do Good". 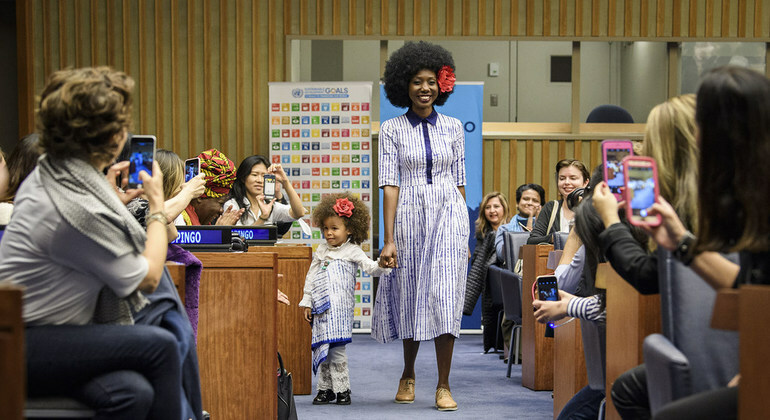 The event included a panel discussion followed by a fashion showcase of forty models wearing sustainable clothing representing different regions of the world. 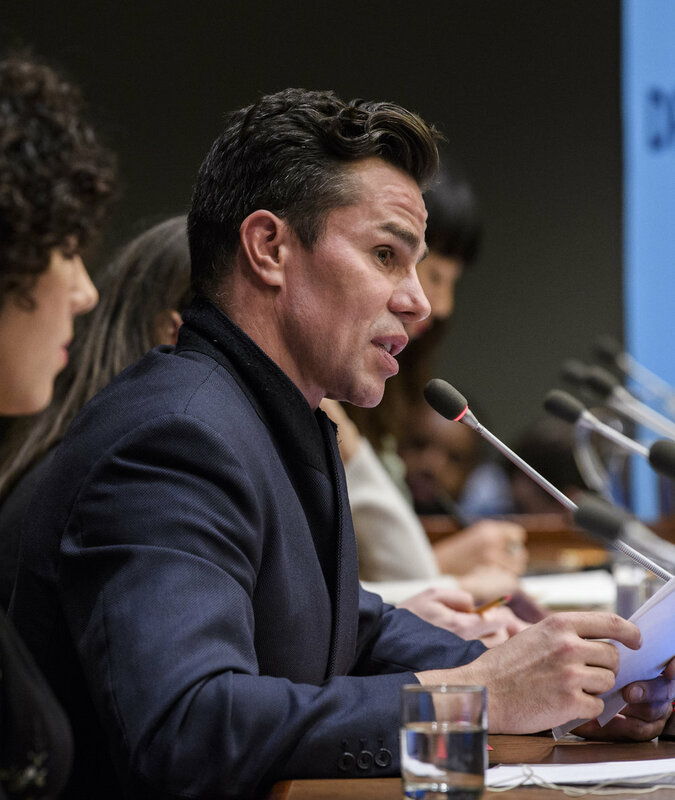 Moderated by Patrick Duffy, founder of Global Fashion Exchange (GFX), a global platform and consultancy promoting sustainability in the fashion industry, makes remarks as part of the panel discussion.